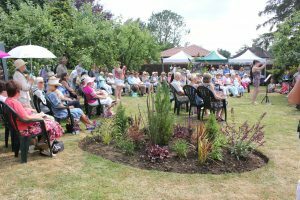 It was another busy week in the garden for me last week, as not only did I have a number of group visits, but I also had my last NGS Open Garden of the Summer on the Sunday. 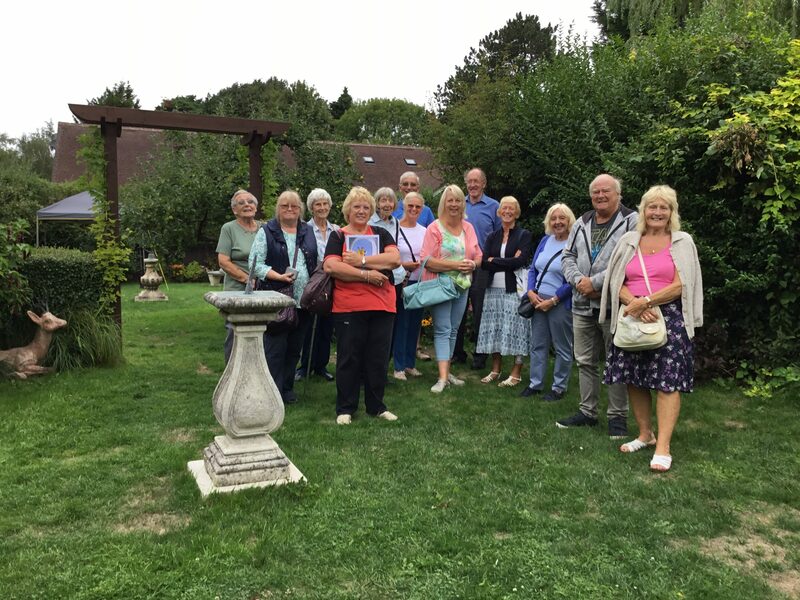 This delightful group of ladies and gentlemen visited me from the U3A Swanley gardening group. My art gallery was also very popular with the group, who purchased a print or two from me. This entry was posted in Group Visits, News and tagged Garden visit, group visit, National Garden Scheme, open garden, Swanley, U3A on August 27, 2018 by fredasgarden2017.